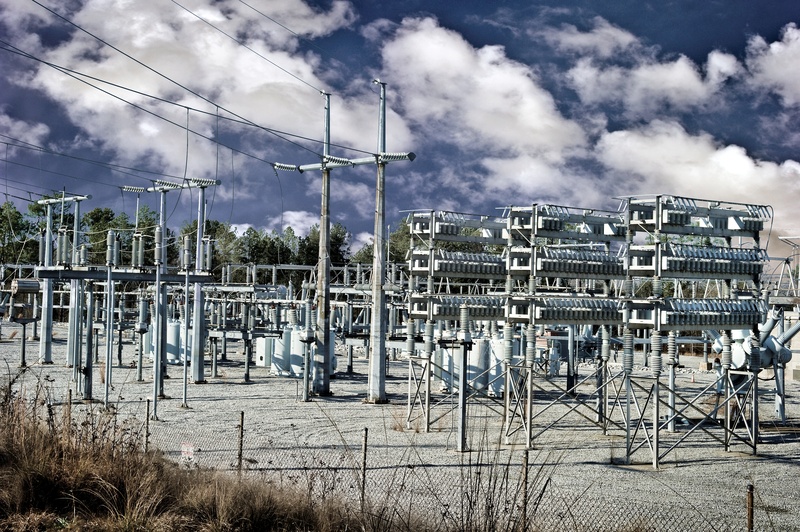 All Hubbell Power Systems surge arresters are factory tested according to IEEE C62.11 and IEC 60099-4 routine test requirements. 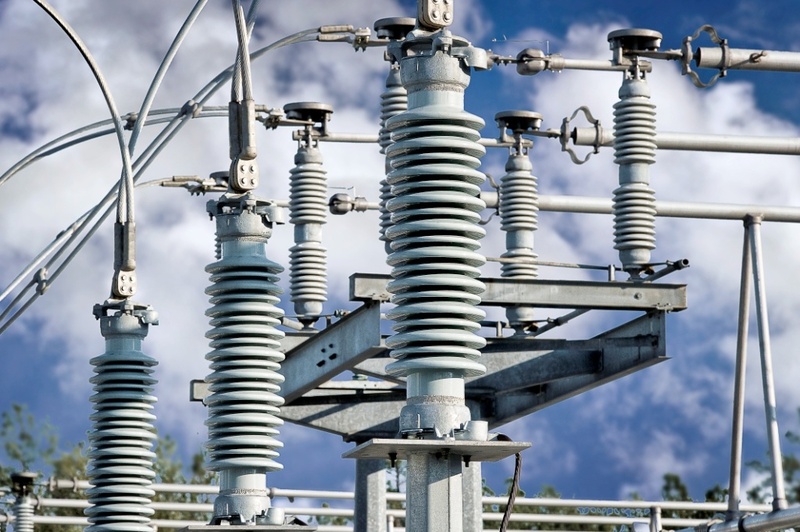 Once in use, surge arresters do not require field testing for routine maintenance. 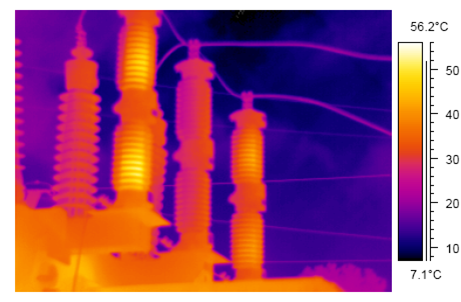 If arrester field testing is desired there are several test options with varying levels of usefulness and convenience. Power surges can damage electronic equipment if not adequately protected. 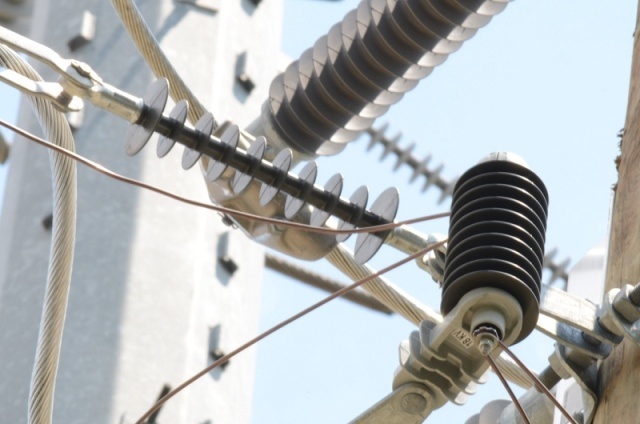 Surge arresters protect a variety of equipment, distribution transformers, power transformers, underground cable, and insulators, from overvoltage. 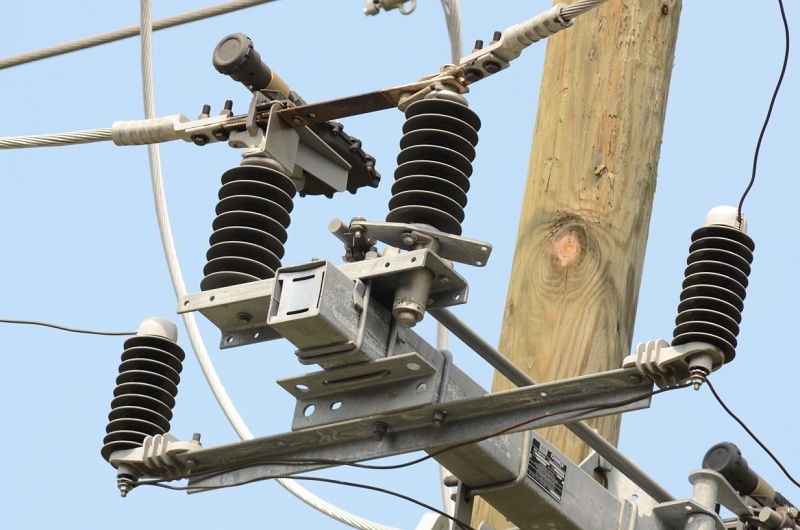 The proper arrester selection can prevent equipment damage. Lightning protection devices date back to the mid 1700’s. 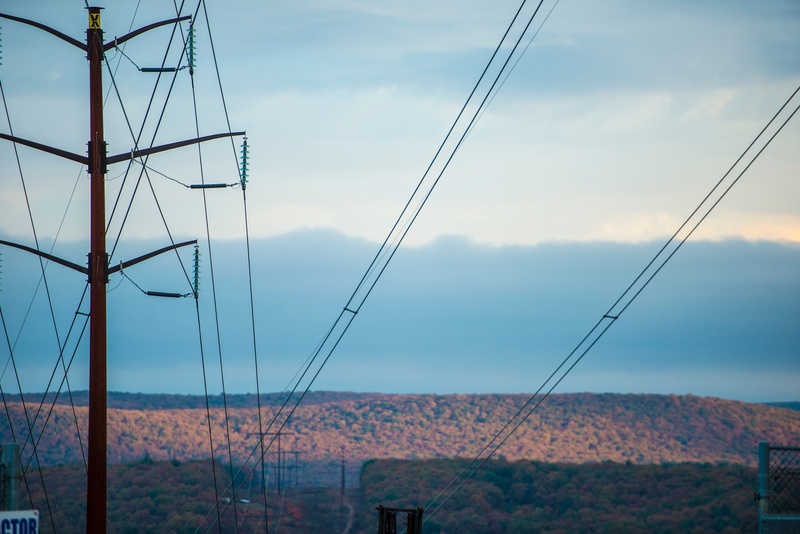 Early technology, such as the lightning rod, originally provided protection for homes, before being adapted for use on the telegraph and electric grids. 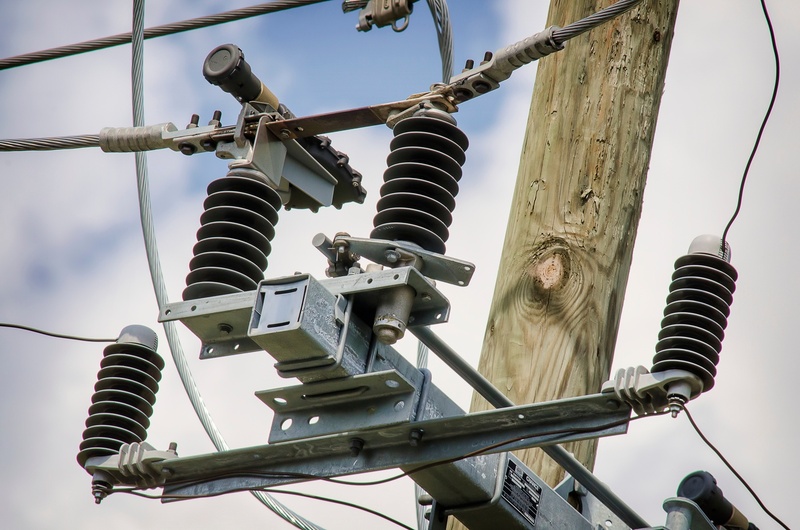 The modern term “arrester” was first used in the mid 1800’s for simple gap devices that protected telegraph lines. These products consisted of a simple gap and could be operated remotely by the telegraph worker. 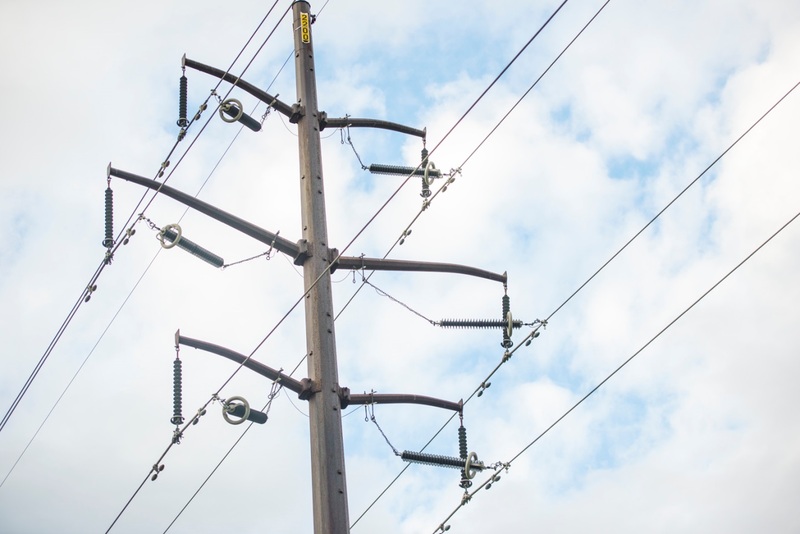 Follow the directions, recommended work practices and be safe when installing line arresters. Inspect the packaging and product for signs of damage. 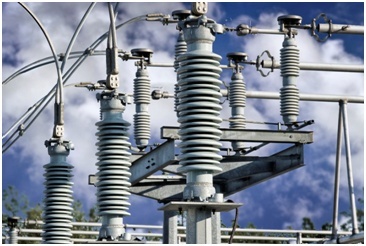 To install substation arresters, follow the directions, recommended work practices and be safe. Inspect the packaging and product, looking for signs of damage. Verify kV rating on nameplate, carton/crate label and shipping documents all agree. If they do not, stop and contact Hubbell Power Systems, Inc. prior to installation. Locate and read all installation instructions included with the packaging. If there are any questions, now is the time to ask.